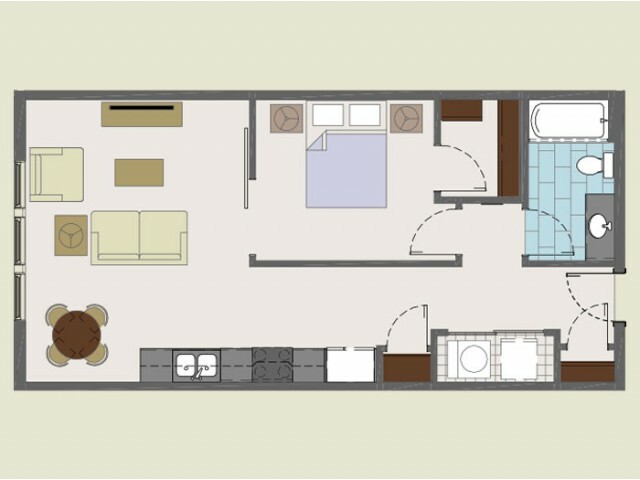 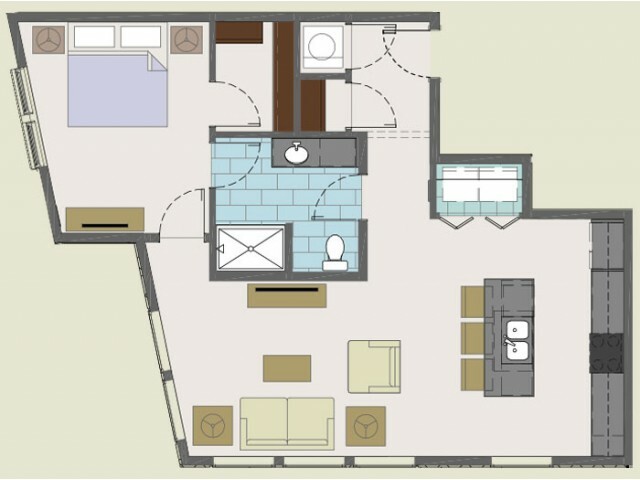 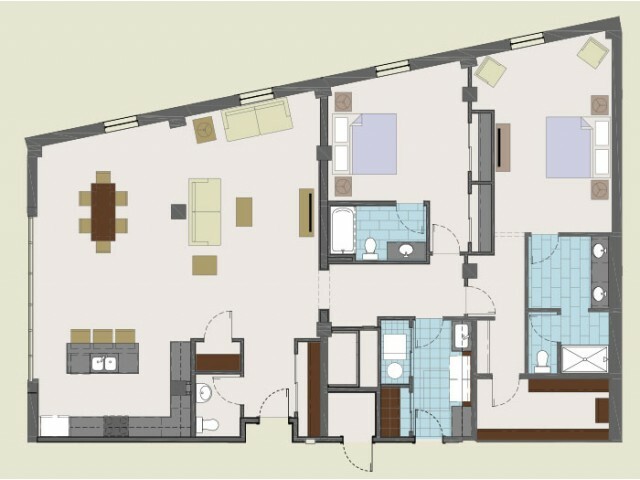 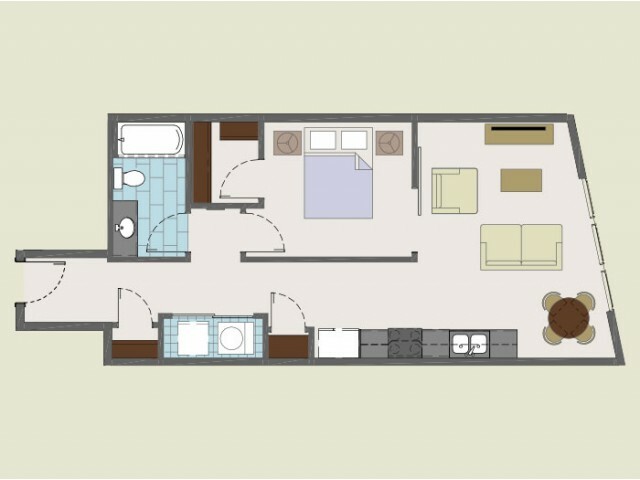 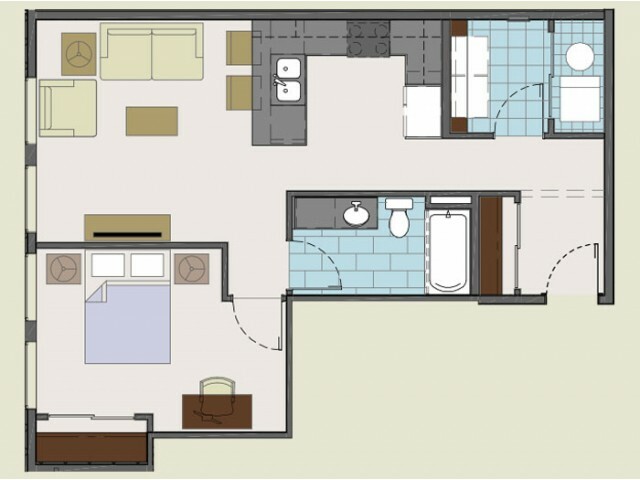 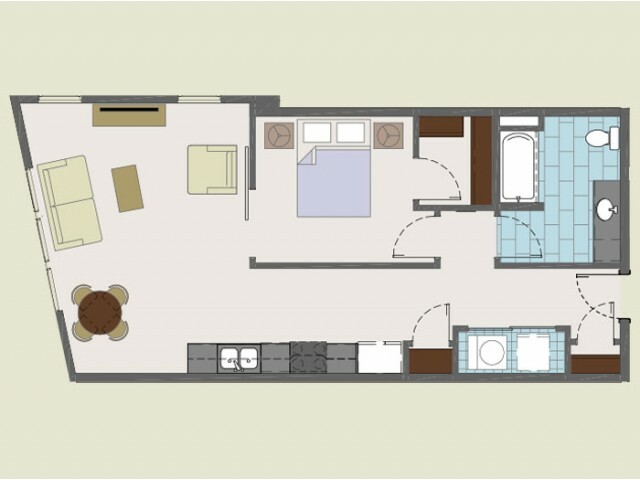 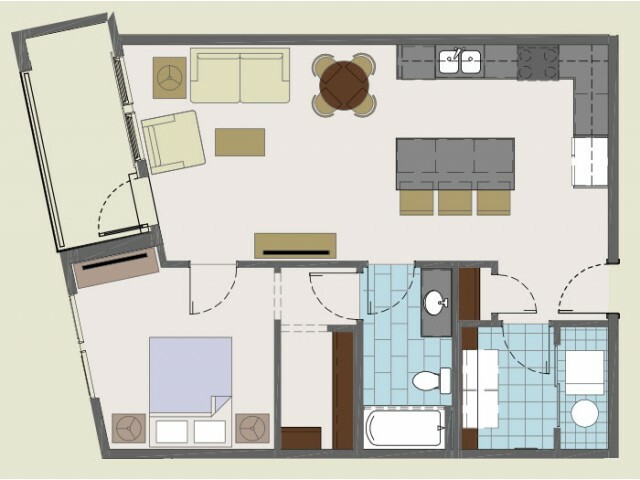 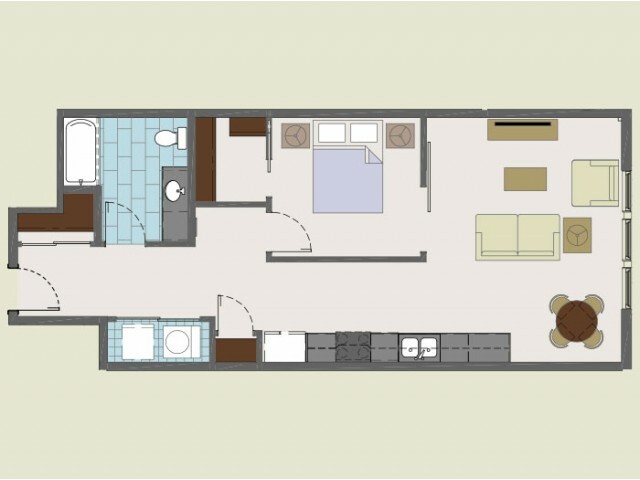 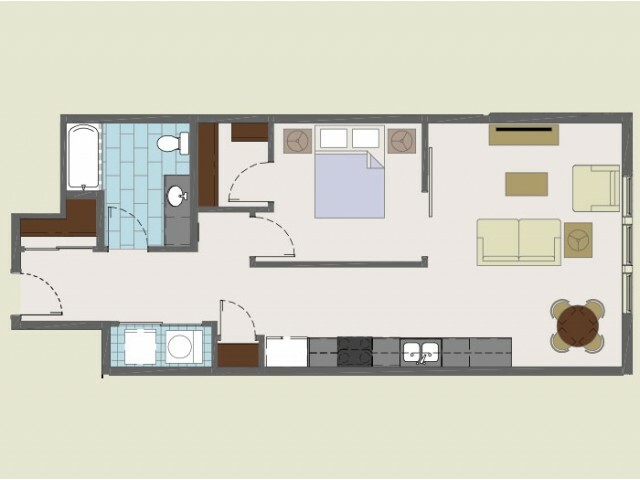 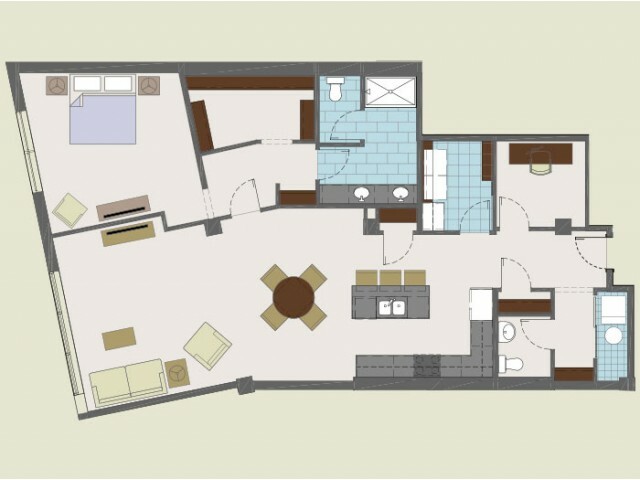 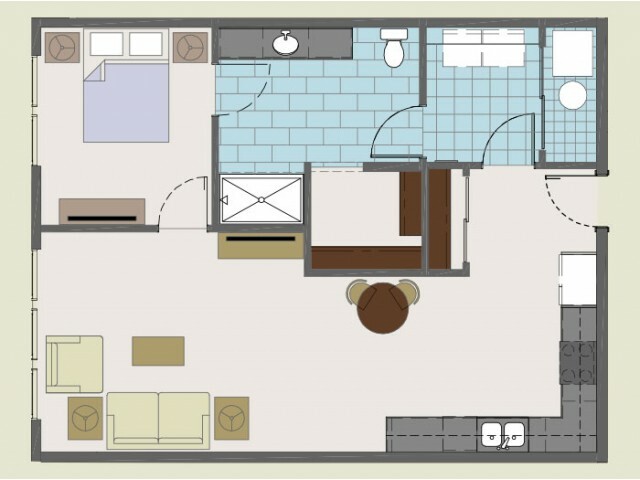 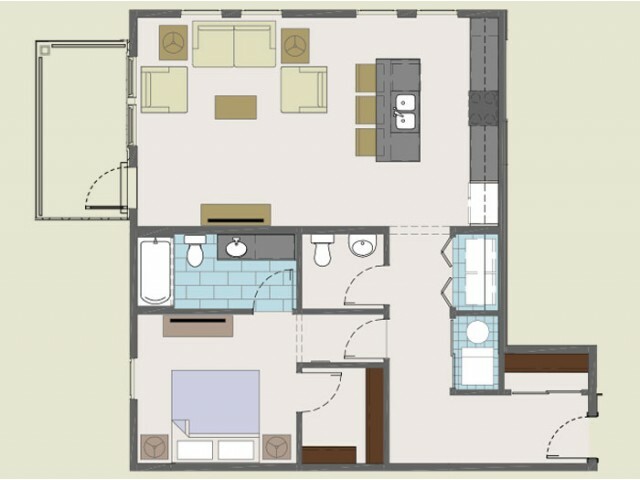 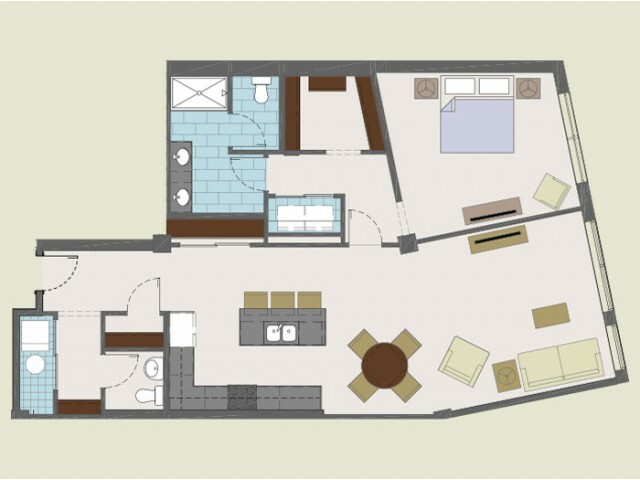 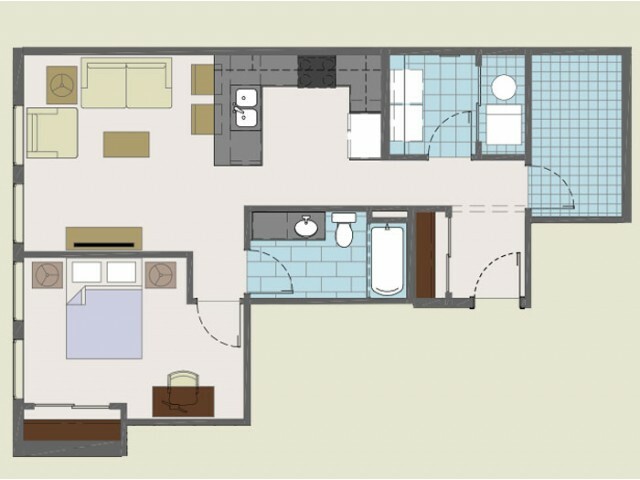 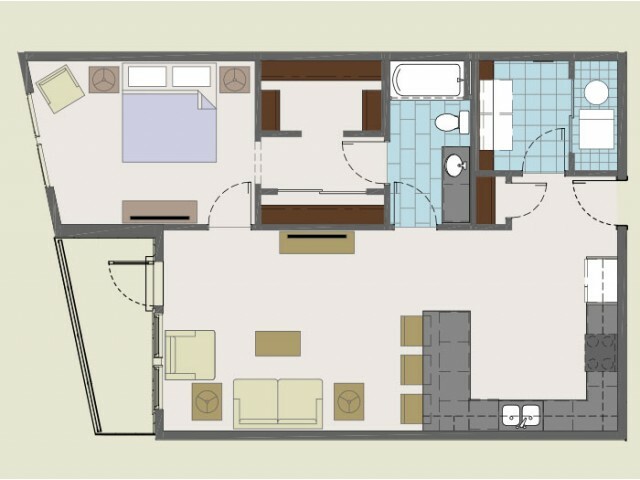 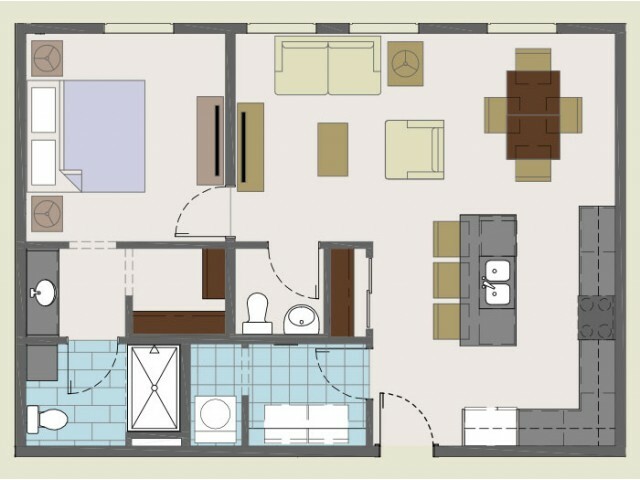 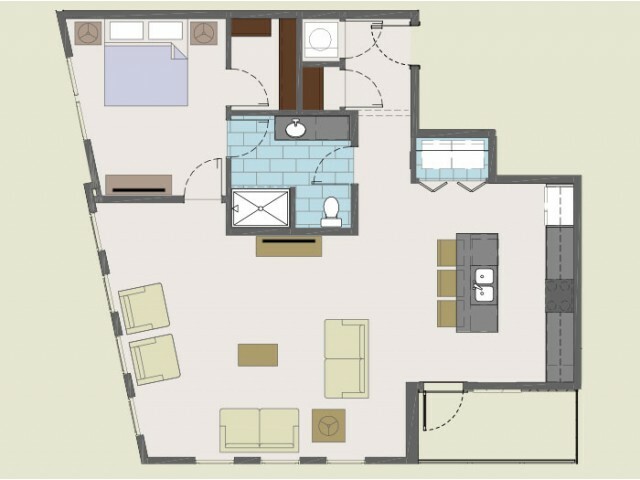 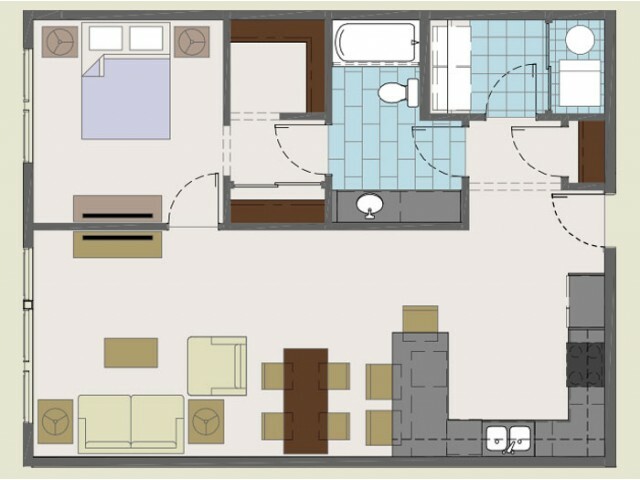 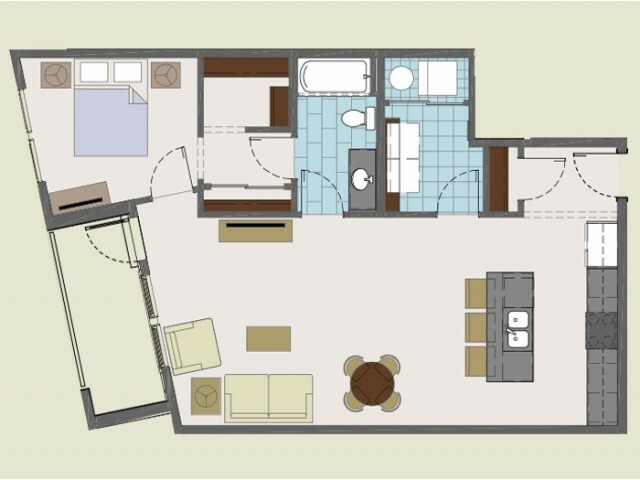 With several floor plans from which to choose, the apartment homes themselves set the new standard for downtown living. 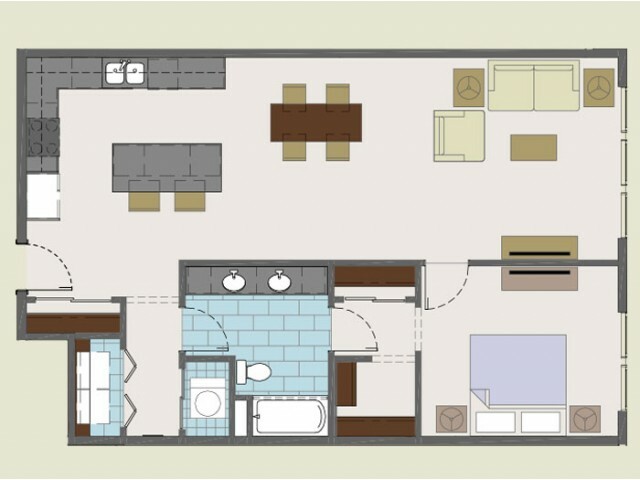 From one-bedroom apartments offering views of the city skyline to spacious two-bedroom apartments with patios or balconys, each home in Fireproof offers a unique way to experience city living at its best. 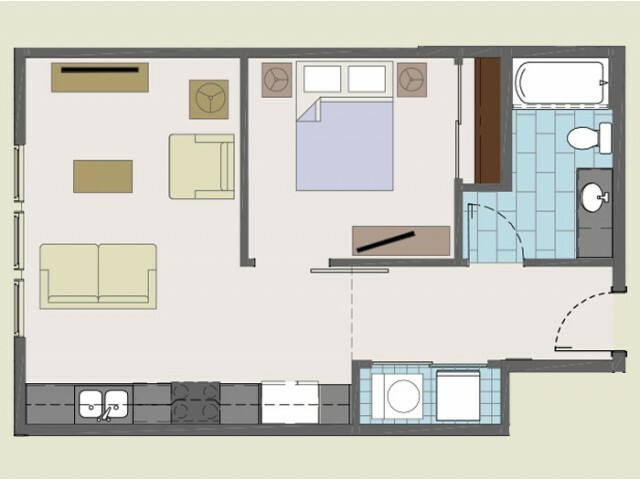 *** SQFT listed is an approximate value for each unit.